Adcocks has everything in place to service your company’s janitorial and cleaning requirements. From our distribution centre in South Wales, our proximity to excellent road networks and infrastructure allows us to respond quickly to our customers' needs. With distribution and sales sites based throughout England, Wales, Scotland, Ireland and the Isle of Man, we are able to offer an comprehensive service and support package. 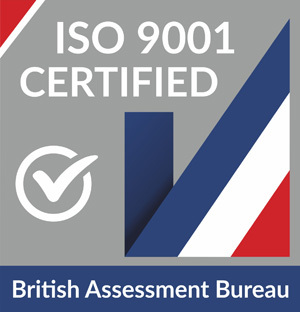 Our ISO 9001 Accreditation demonstrates our commitment to consistently provide products and services that meet and exceed customer and regulatory requirements. We provide a dedicated Account Manager to our customers as well as an online ordering portal for their convenience. We are committed to offering a high level of service, quality, choice, training and technical support. Please contact us to get a competitive no obligation quote or to arrange for a member of the team to visit your premises and carry out a site survey. You can view our full product range here.